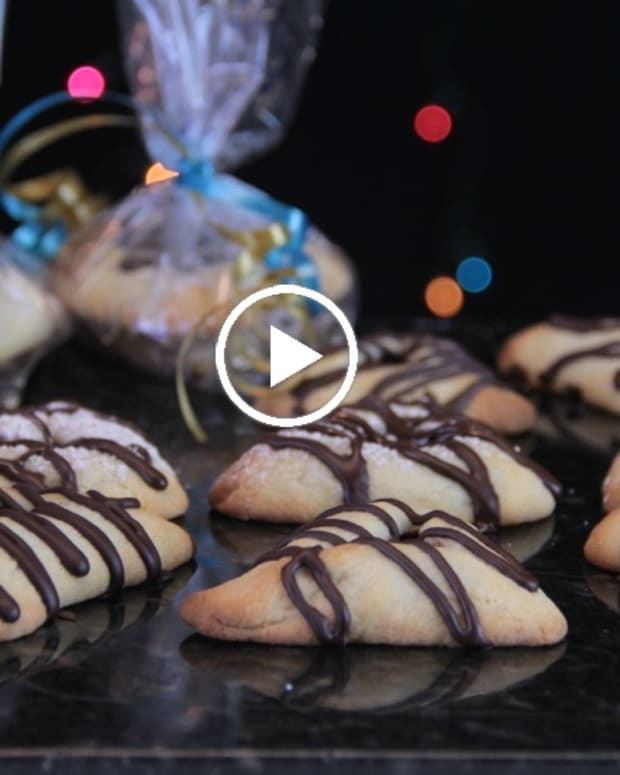 Hamantaschen are triangle shaped cookies that we like to make for the holiday of Purim. The name comes from the villainous character in the Purim story and is most known to be in reference to Haman&apos;s Ears. 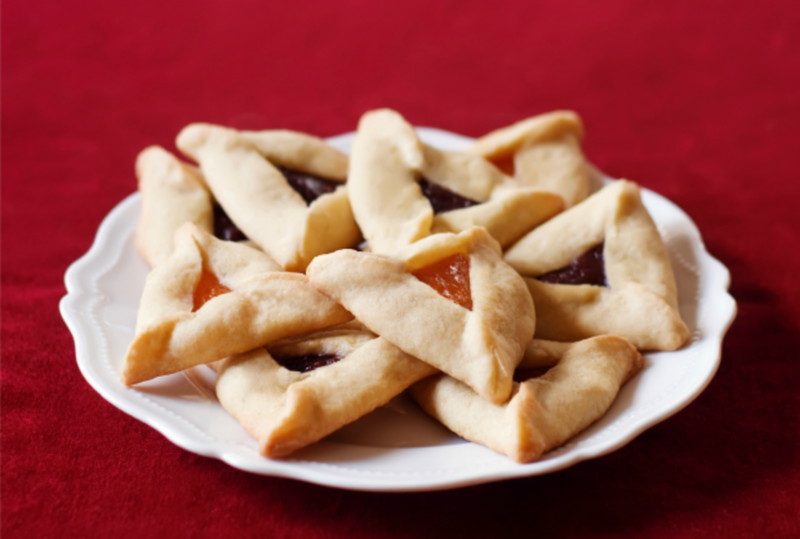 In fact in Israel, they call these cookies, Oznei Haman, which translates to Haman&apos;s Ears. Some people say and many people sing that Haman wore a three cornered hat and maybe that is what the cookies emulate. 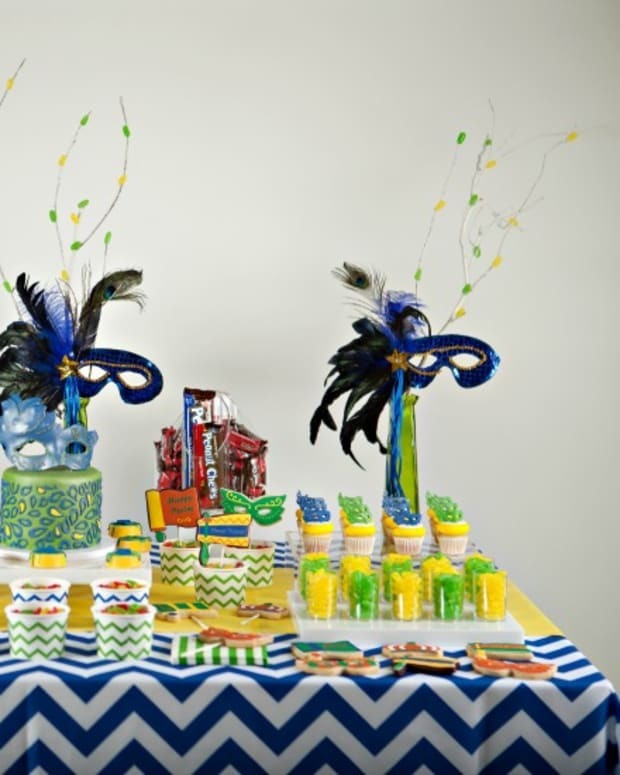 Regardless of exactly where the name and practice came from, they are the symbol of Purim and are undeniably delicious. 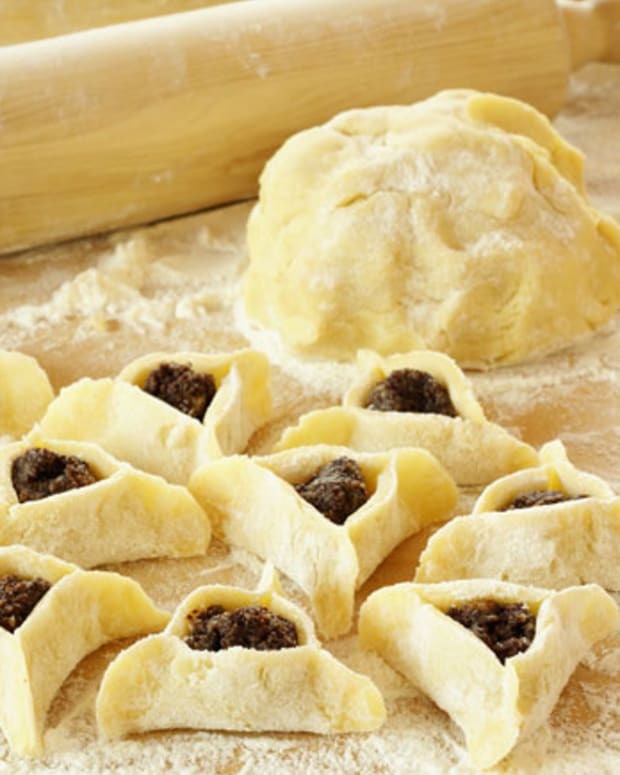 Usually they are made with a sugar cookie type dough and filled with jams made of prunes, apricots or poppy seeds. If you are looking for the perfect dough that is so versatile and easy to work with, but also extremely tasty, look no further. Often times people sacrifice the dough for a great filling, leaving us to waste time on a bland dough just to get to a sweet filling. This Savta Cookie Dough is so flavorful on its own that you won&apos;t have that problem. Enjoy with any filling of your choice either store bought or home made. 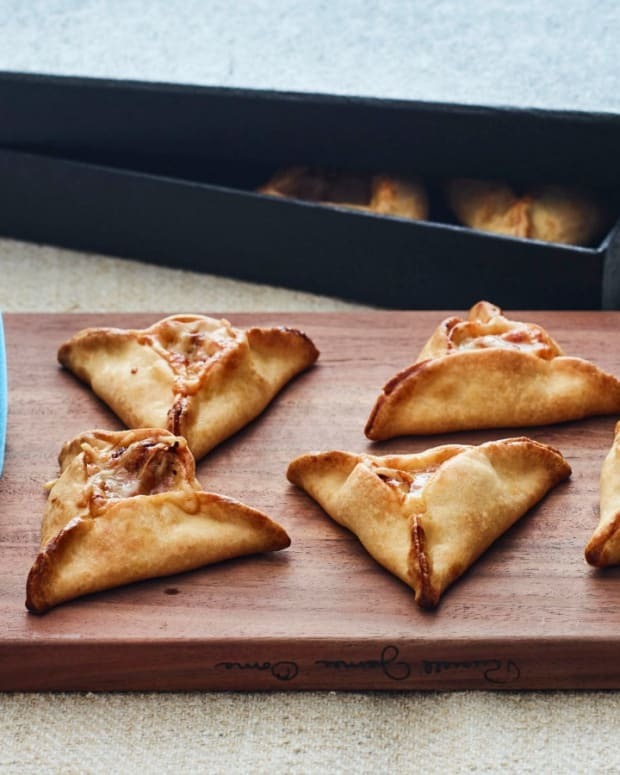 If you are looking for something a little different we have a little something for everyone, with over 30 recipes for Hamantaschen you can mix and match and make up your very own creation. We have Chocolate Dough, Chocolate Chip Dough, Peanut Butter Dough (perfect for your jelly filling), Gluten Free Dough, Whole Wheat Dough and even a dough made out of a cake mix. Then onto fillings, you can choose from making it easy with store bought jams, chocolates or peanut butters or kicking it up a notch with everything from Apple Pie, Pecan Pie, Pumpkin Pie, Lemon Meringue Pie to your very own Chocolate Hazelnut Spread. Take your pick from all these Hamantaschen Fillings. 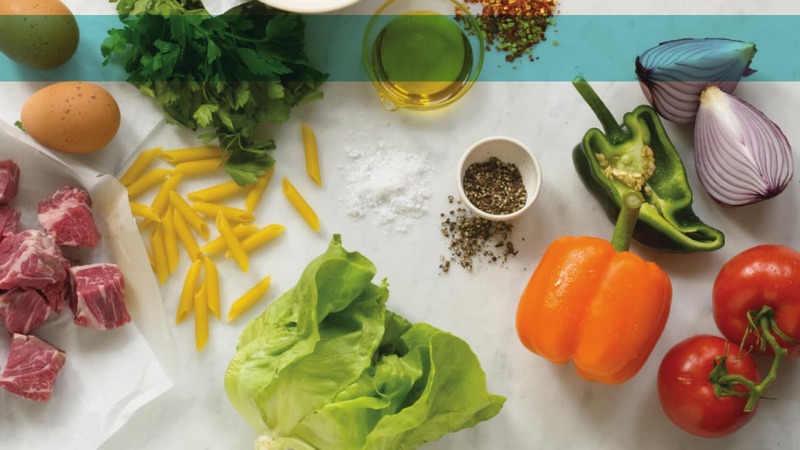 In each recipe you will find little tips and tricks from the chefs/cooks behind them, everyone has something that works for them. The main thing to be concerned with is getting these little guys to keep their shape while baking. Too many times they look so good when going into the oven only to emerge as one big sticky mess. The most important tip is to use parchment or a silpat mat on your cookie sheet, this will help if there is a mess and it also helps to keep the bottoms of the cookies from sticking and/or burning. Make sure your dough is nice and moist, if it is too dry it will not hold together well. If you dough is nice and moist, but difficult to shape and move, cut out your circles on the counter and transfer them with a spatula to the cookie sheet before filling and folding, save that part for once it is already in place. 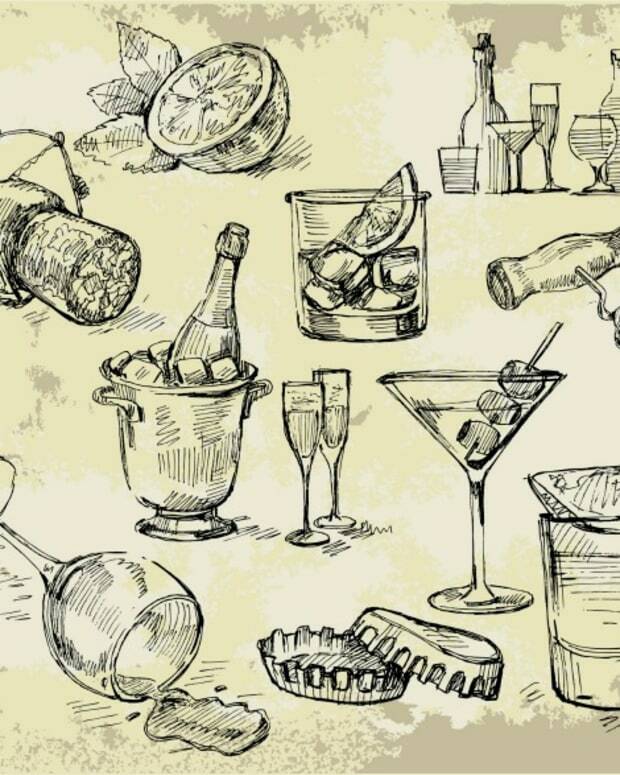 Many cooks like to pinch the three corners together and many others recommend folding over the corners and say to avoid pinching at all costs. On your first batch go ahead and try it both ways and see which one works best for you. Most importantly have fun, get creative and know that no matter what happens inside the oven everyone will gobble them up. It is after all the special holiday treat we wait all year for. 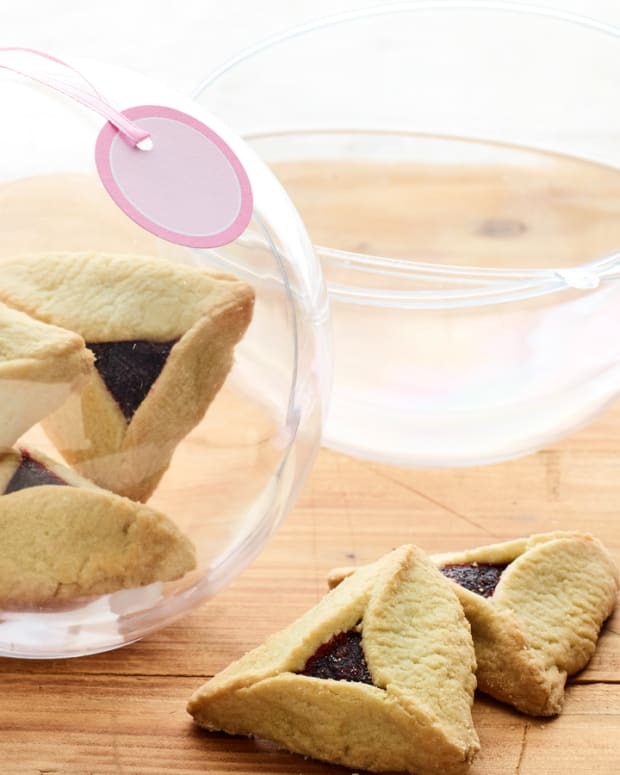 Have a Happy Purim and make sure to come back and review your favorite hamantaschen dough and filling even if they come from two different recipes.